 Surgical Procedures - True Plastic Surgery Of The Florida Keys - True as Seen on HBO and Good Morning America! The placement of tissue expanders immediate breast reconstruction after skin sparing mastectomy. Tissue Expansion- The placement of skin and/or muscle expanders, for the reconstruction of the chest wall, the scalp, the face, or the upper extremity. Breast Reduction-The removal of excess weight causing backaches, neck strain, and a variety of other symptoms. Poland's Syndrome-The normalization of irregularly shaped breasts and creation of symmetry. It is the underdevelopment or absence of muscle and subcutaneous tissues on one side of the chest wall. Treatment of burns-Burn wound care, skin grafts, and treatment of burn wound contractures. Extremity injuries-The lacerations, bites, burns and crush injuries. Abdominal wall reconstruction-The repair of anterior wall hernias, chronic open abdomen, and other abdominal wall defects. Scar revision-The removal or correction of unsightly, painful, or contracted scars.